If I had to choose one cuisine to indulge in all my life, it’ll undeniably be Thai. Not ‘cause I love spicy food, but because Thai dishes are filled with layers of flavour that always leave me wanting more. The first time I ordered a bowl of tom yum goong, I thought eating it would be a breeze despite countless warnings from my fam. After all, it looked really harmless and quite similar to typical seafood soups we get at hawker centres. So, needless to say, I took a big slurp. That was quite a painful lesson for me, but it also marked the start of my love for Thai food. 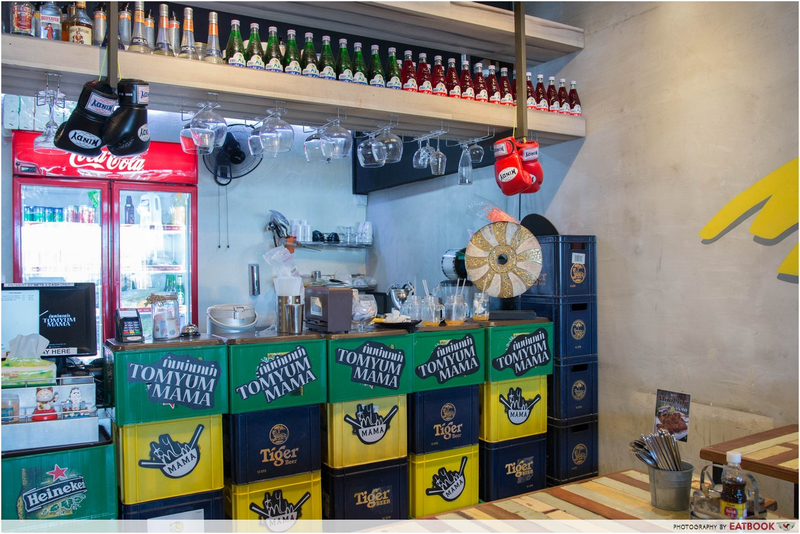 If you love Thai food like me, head down to Tomyum Mama at Upper Thomson for their delicious take on Thai fare! 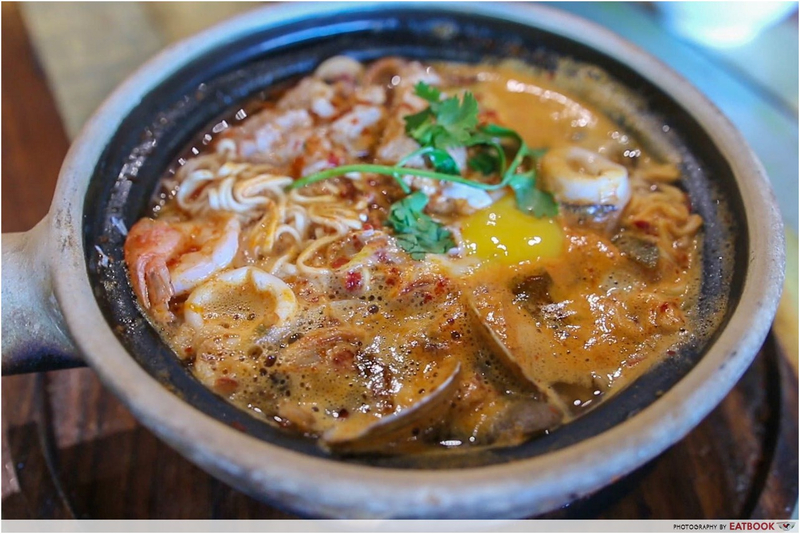 We went straight into the restaurant and ordered what we came for – Signature Tom Yum Mama Claypot ($12.90). When it arrived, it carried an intense tom yum fragrance that was enough to make me salivate. The soup and ingredients were packed in a clay pot, and everything was steaming and bubbling away. 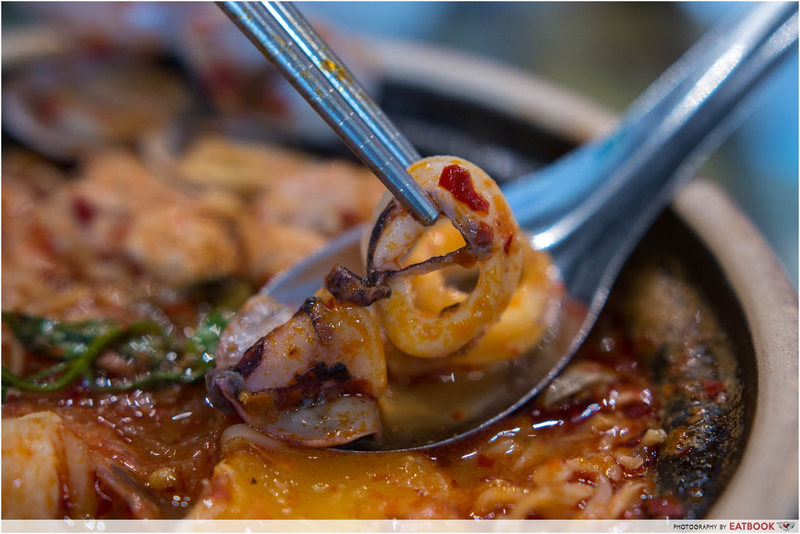 The dish came with a variety of ingredients such as prawns, mushrooms, squid, clams, pork, scattered pieces of crab, and was finished off with an egg. As someone who enjoys spicy food, I was thrilled to find out you can customise the level of spiciness from one to three. For the benefit of my colleagues who don’t eat spicy food, we decided to go with level one. It was easy to fall in love with the broth that was enhanced by lemongrass. It had a slight kick to it, but wasn’t overwhelming. If you’re into spicy food, go for level two or three. Even though the noodles used were instant noodles, they were still tasty as they soaked up all the spicy goodness. The noodles got slightly soggy for being in the soup for too long, so remember to scoop them out early. 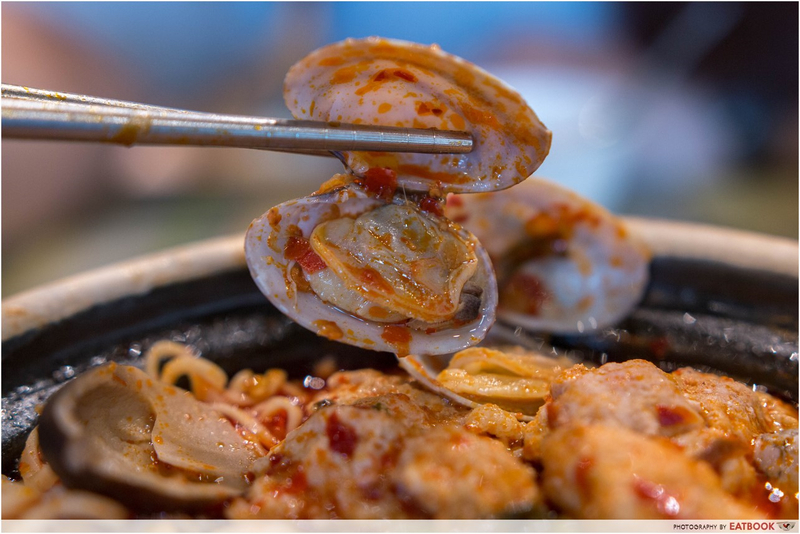 The clams were fresh and added a briny flavour to the soup. Its natural sweetness managed to come through even though the soup was spicy. The pieces of squid were chewy and tender, unlike many rubbery ones I’ve had elsewhere. 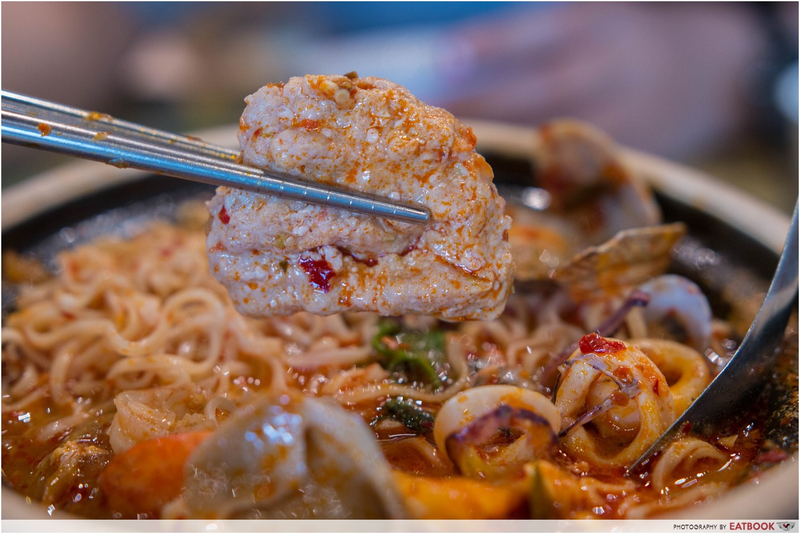 Besides the seafood, there were two large pieces of marinated pork swimming in the hot broth. As a self-proclaimed carnivore, a part of me was glad the chef decided to form the minced meat into a single patty instead having it disintegrate into the soup. I usually need some rice to call it a meal. We opted for one of their signature dishes, Isan Spicy Crab Claw Meat Fried Rice ($9.90). Contrary to its harmless looks, this was unexpectedly spicy. 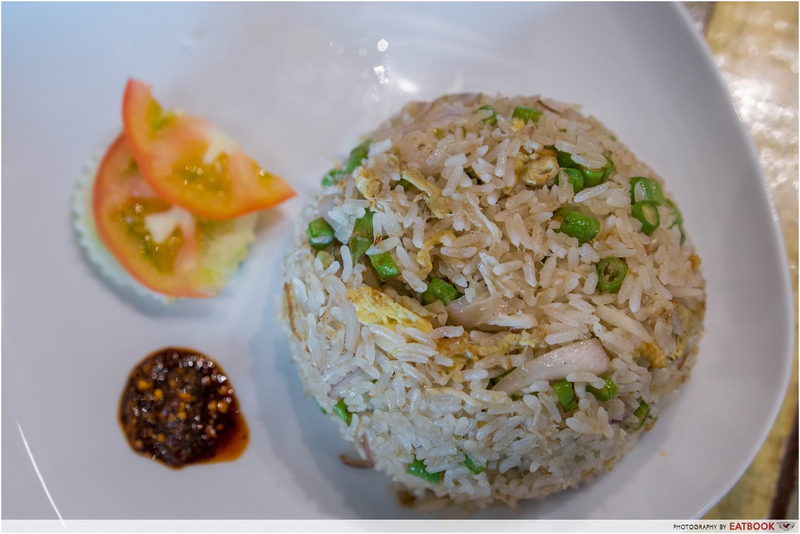 My first mouthful was heavenly; the rice had a waft of wok hei fragrance and created a little heat at the back of my throat. According to the owner, the chef drizzles a spicy house-made sauce made from Thai herbs and spices over the rice. 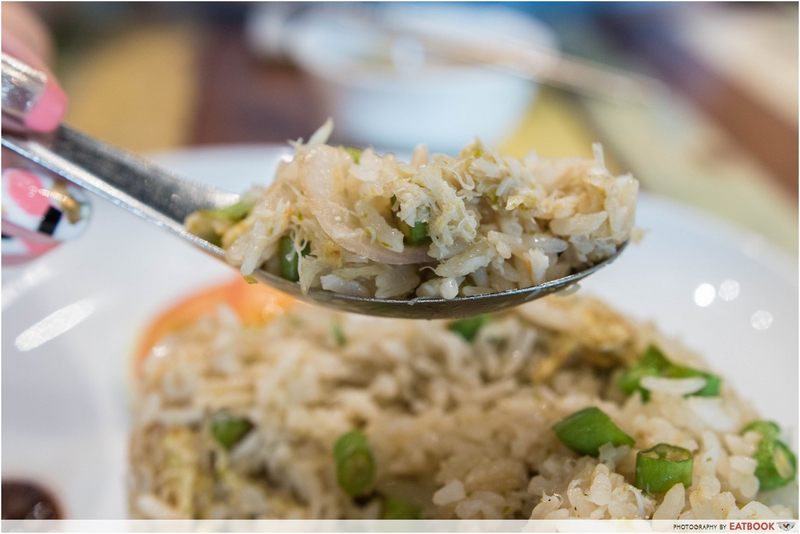 The long beans and onions were a much-welcomed addition as they gave an extra crunch to the fluffy rice. The crab claw meat, however, was disappointing. From its name, the crab should be the highlight, but it did not provide any additional layers of texture or flavour. It would have been more satisfying if it was served in larger chunks. 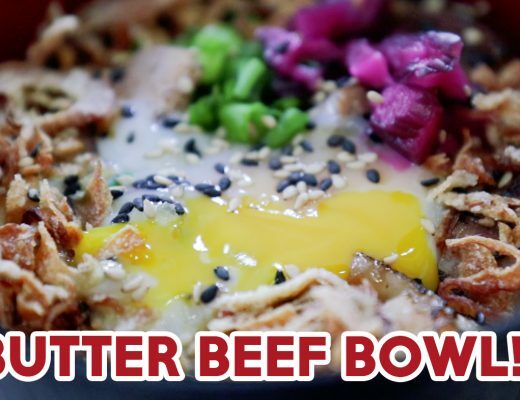 Overall, for someone who has a soft spot for spicy food, this dish still ranks high on my must-order list. Get your phones ready for the winning shot on Instagram. Jumbo Thai Green Milk Tea ($12.90) gathered a few onlookers and wowed several customers when it was served. 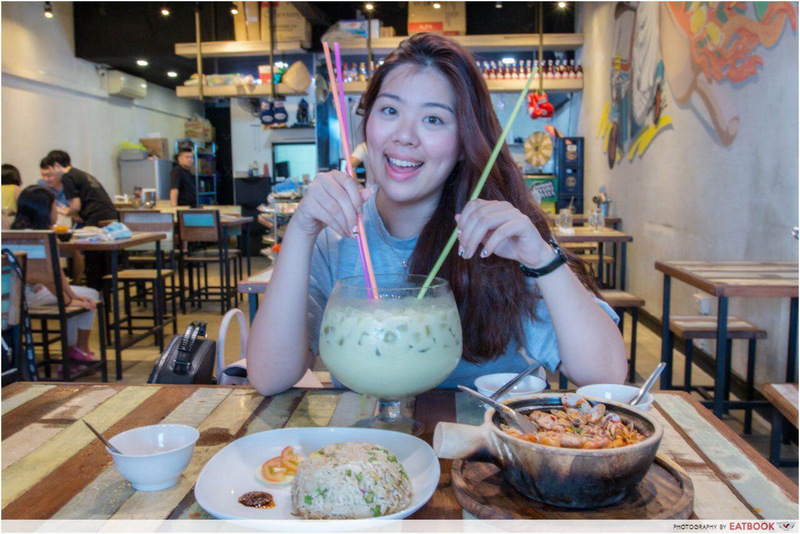 Similar to the size of a fishbowl, this enormous drink meant for three to four people was great for washing down all that spicy food. To make the green milk tea, the chef uses two different types of green tea leaves shipped all the way from Thailand. The drink was milky and rich, without being overly sweet. 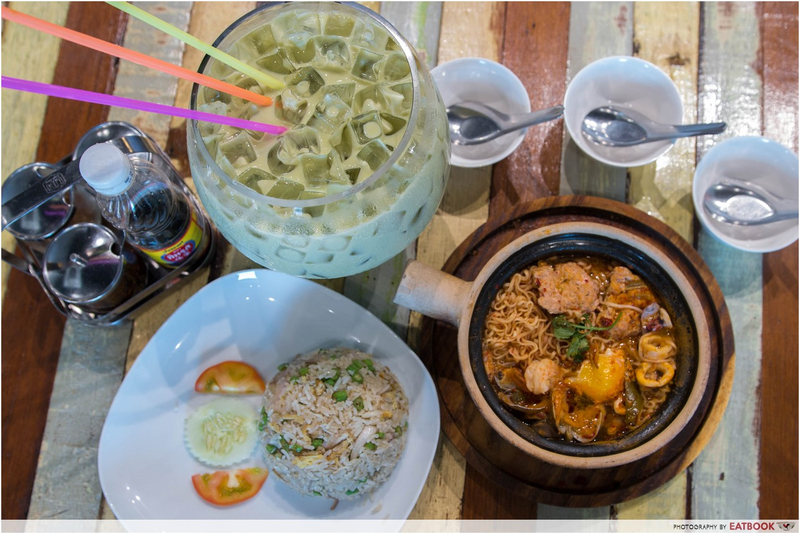 Situated along the popular supper street at Upper Thomson, Tomyum Mama was previously known as “Thai In Town”. 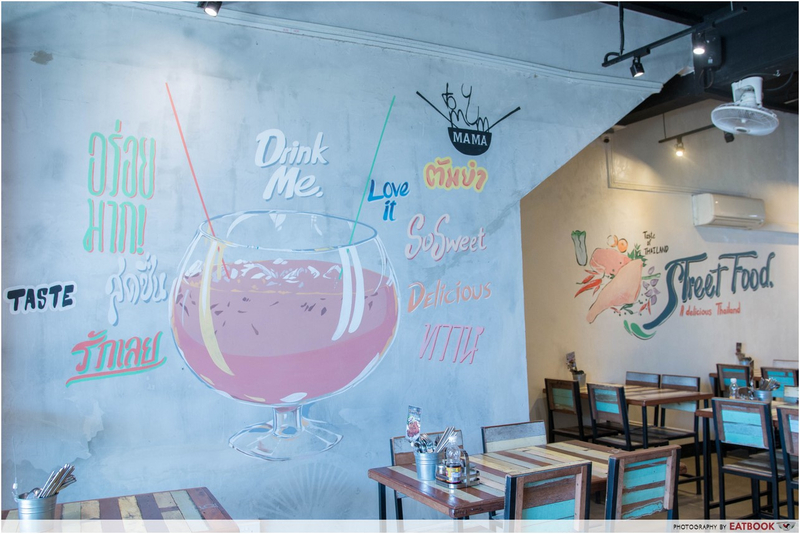 Tomyum Mama is decorated with cute murals, rustic furniture, and ample lights. 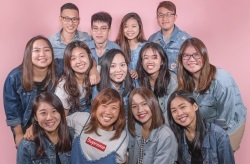 With Thai songs playing in the background, it gave off an atmosphere of having a meal in a typical hipster cafe in Bangkok. We were able to get a table easily when we visited at around 1pm on a weekday. There are many buses from Marymount MRT Station that can take you to this restaurant. Alternatively, you could walk from the MRT Station and reach in about five minutes. 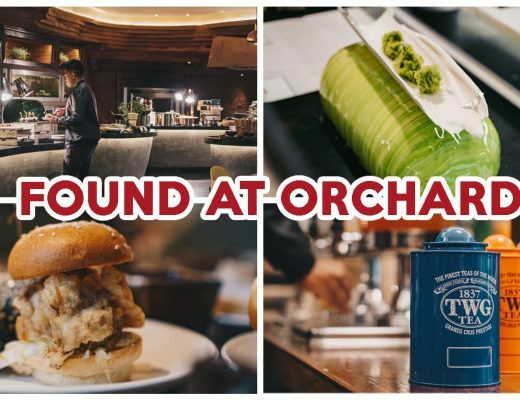 Overall, I was impressed by the quality and taste of the food given their prices. 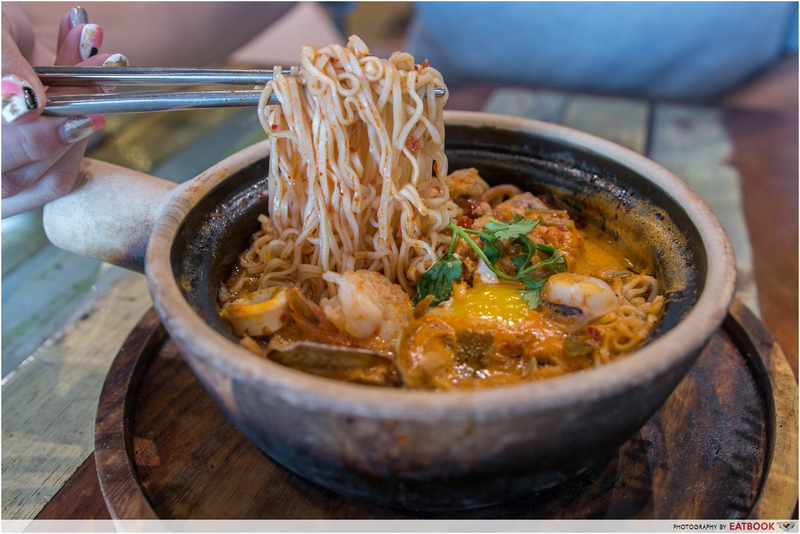 Personally, I’d prefer to have more noodle options such as glass noodles for their signature claypot. That being said, for a fuss-free and delicious meal with your friends or fambam, Tomyum Mama is a good choice. 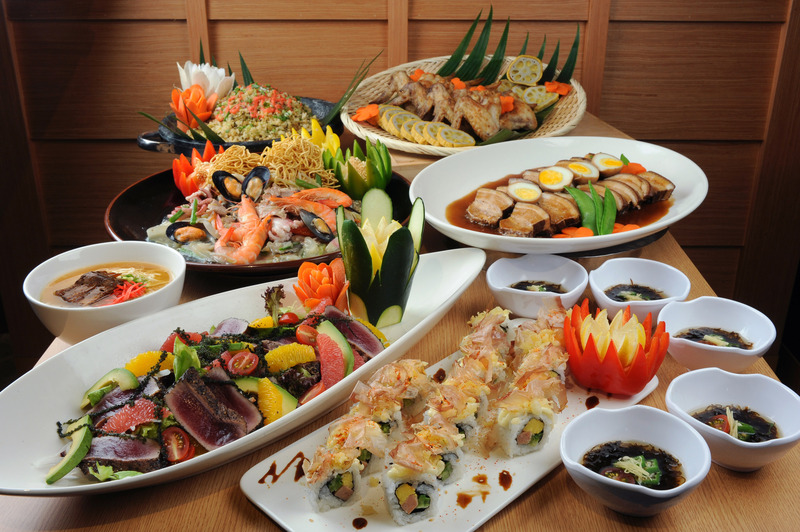 Thai food lovers, check out these cheap and good Thai food places too! Tomyum Mama is not a halal eatery.